DAVAO CITY, Philippines (Mindanao Examiner / Apr. 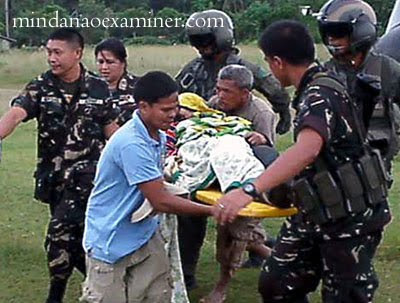 24, 2011) – Philippine military and civilian rescuers continued searching Sunday for missing villagers buried alive in a landslide that hit a mountain community in the southern province of Compostela Valley, officials said. Officials said the rescuers were frantically digging by hands through mud and boulders in Pantukan town where as many as 50 people had been earlier reported buried after a portion of the mountain collapsed at dawn Friday. “Rescuers are digging through mud with their bare hands in an effort to find any survivors. 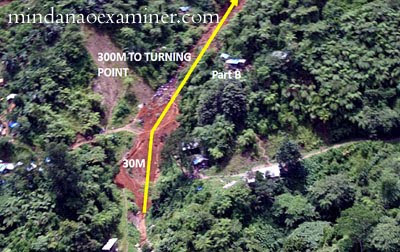 At least three of seven tunnels used by small-scale miners were buried in the landslide,” said Army Major Rosa Maria Cristina Manuel, a spokesperson for the 10th Infantry Division. She said three people were confirmed dead and that 13 other had been rescued since Friday in the village called Panganason, a known gold-rush area in the town. 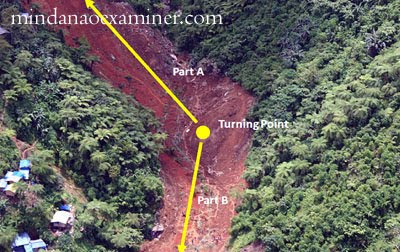 Heavy rains since last week have loosed mud and boulders which triggered the landslide. Meteorological experts have earlier warned of more rains in central and eastern part of Mindanao because of the cold front affecting the weather system in the southern Philippines. 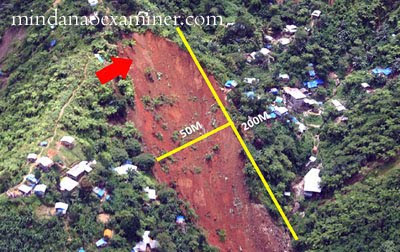 “The rescue efforts are really difficult because there are no more access roads where bulldozers can pass. Rescuers are now resorting to digging by hands, sticks and anything they can use to find survivors or bodies,” Manuel said.